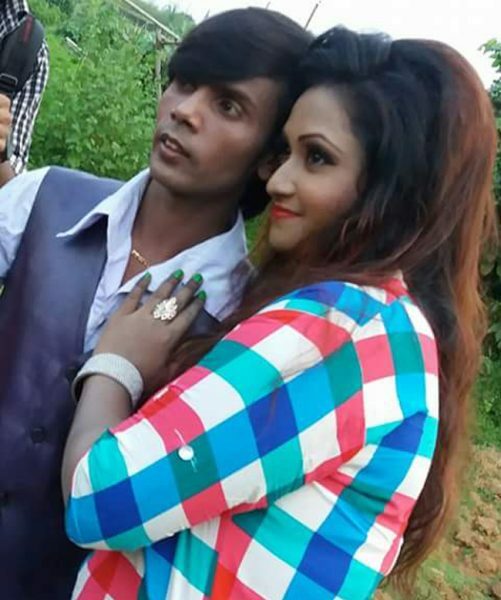 Meet Hero Alom, The New Internet Sensation Whose Pics Will Definitely Make Single Boys Jealous! Internet is the best platform to become a sensation overnight. Every single day, we keep reading viral stories and sharing viral videos; this is the only source of ‘Good’ entertainment for many of us, isn’t it? However, Internet is such a place, which can reverse your fortune and make you super-successful in no time. However, to be widely acclaimed and become an Internet sensation, physical appearance is not what wholly and solely matters! Disagree? Well, we make you acquaint with a guy who will change your thoughts and perception with regard to the relation between good looks and fame. Meet Mr. Ashraful Alom, popularly known as Hero Alom is the man who has made a terrific impact on the social media like Facebook and YouTube. He is a Bangladeshi actor who acted in Bangla music videos. The local actor touched large attention of the mainstream media of the country through usual modeling. 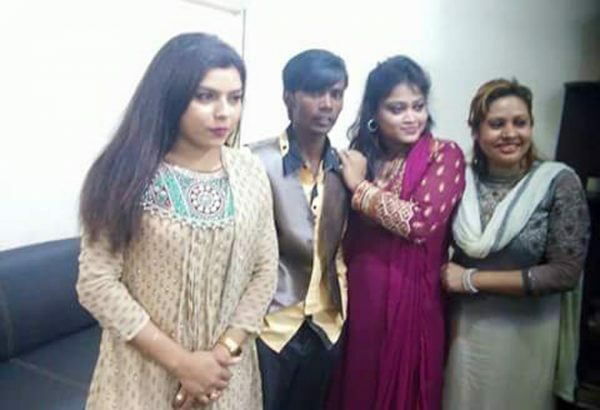 He’s quite a famous personality in Bangladesh and if you take a look at his Facebook page, his pics with hot and beautiful girls will definitely make single boys jealous. Though he is not a big celebrity but if you watch his videos, you can find him shaking a leg and doing romance with pretty girls which are enough to turn you green with envy! 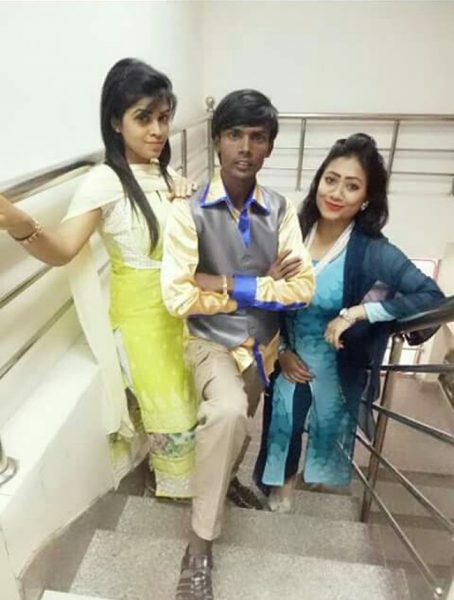 Here we present you some of the pictures of Hero Alom, which are unbelievably true and enough to give guys serious burns ? Can you understand what this pic says? He has absolutely no dearth of pretty girls around him! What do you think of this burning star on the internet? Don’t forget to share your views about Hero Alom in the comments section below.